On Wednesday, reports claimed that Notre Dame’s Charley Molnar would be leading the Massachusetts football team as it moves to the Football Bowl Subdivision next season. The announcement was officially made last night at around 4 p.m. at Gillette Stadium. Molnar will take over for former coach Kevin Morris as the Minutemen head to the Mid-American Conference. 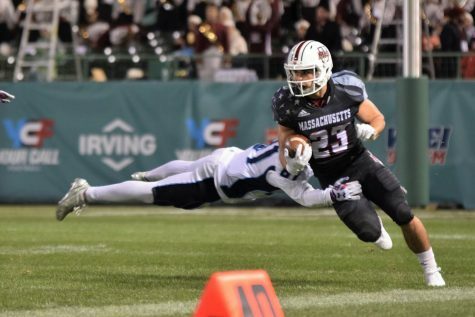 “UMass has made a commitment to me,” said Molnar in a press conference. “And I’ve made a commitment to UMass and I’m going to make a winner here. We’re going to work hard, we’re going to work together and we’re going to have a winning football program at the University of Massachusetts. Molnar was selected as coach after athletic director John McCutcheon narrowed a list of 70 possible candidates to 20. McCutcheon noted Molnar wasn’t in the initial group of candidates and it was Molnar who reached out to UMass. 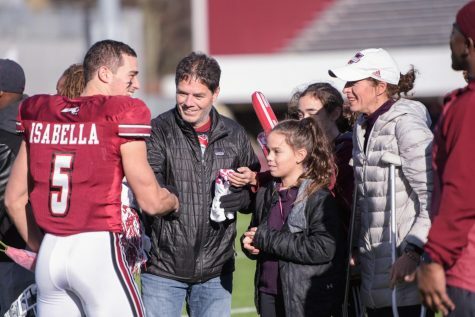 Molnar also added that he was excited to join a program where everyone is pushing and pulling in the same direction, including everyone working at Gillette Stadium to those back on the UMass campus. 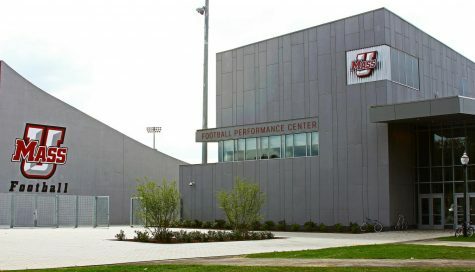 “Today marks a significant step in the transition of UMass Amherst to the top tier of collegiate football,” said Holub. 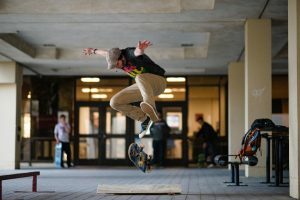 “At UMass, we strive for excellence in everything that we do and our coach, Charley Molnar, builds on the cornerstone … of that program. 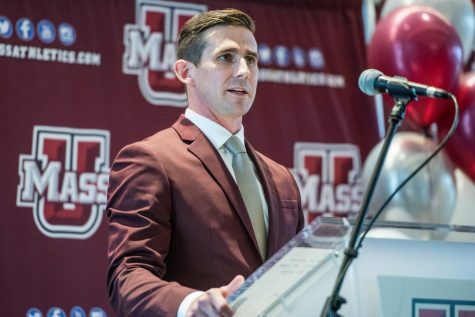 Though Holub expressed how much the football team will increase the exposure of UMass across the state, the new head coach expressed his desire for the exposure of UMass to go further than just the Bay State. He said he wants the team to become the flagship school of New England when it comes to college football. “There’s no reason [why] we can’t be the number one division team in New England football,” said Molnar. Molnar has specialized in offensive coaching, something which he plans to bring to UMass. His offensive structure will be up-tempo with a heavy reliance on running the football. Molnar said he didn’t favor one type of quarterback-stle over another. Defensively, Molnar noted he wanted to push the team harder and harder with each play. Aside from motivation, Molnar said he plans to recruit very heavily as the Minutemen make the move to the MAC. 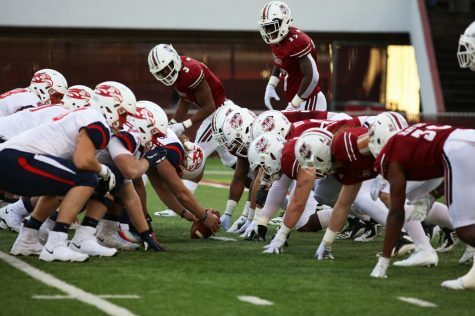 While he will still be working at Notre Dame for its upcoming Champs Bowl game against Florida State, Molnar plans to make recruitment calls for the Minutemen even while he is back with the Fighting Irish. 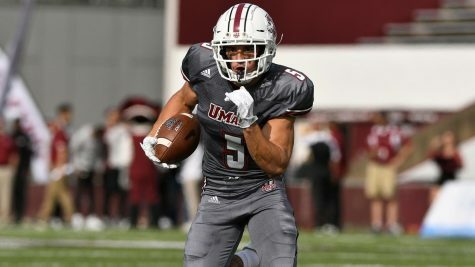 Coming from Notre Dame, a top tier football program in the nation, Molnar said he has visions of how he wants to build UMass. 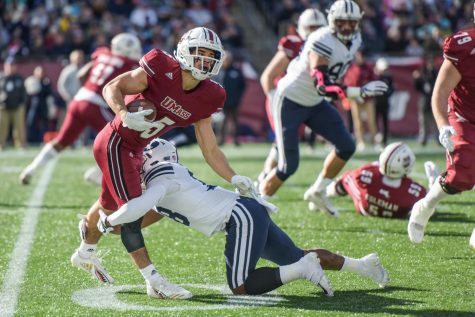 He said that he wants UMass to become a new version of Boise State, which moved up to the Big West Conference in Division I-A – now dubbed the FBS. 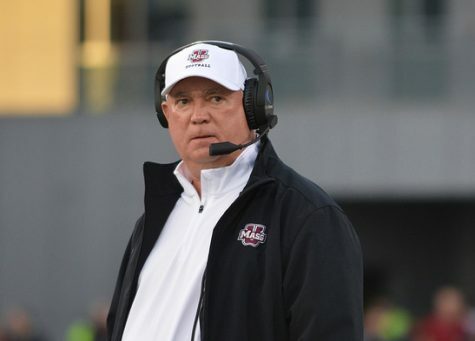 “UMass is at a critical junction of what we can do with this football program. 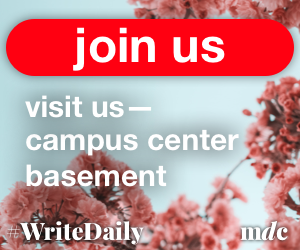 I would like to create a Boise State at some university,” said Molnar. 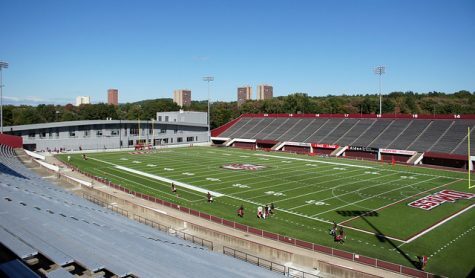 Though Molnar said he hopped on the opportunity to coach at UMass once it was announced the school was in need of a new head coach, Molnar also noted that he wouldn’t have made the move if the Minutemen weren’t planning on moving up to FBS.